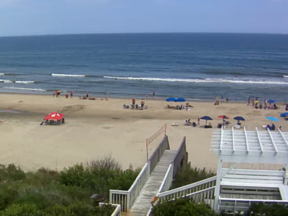 Ocracoke Island in North Carolina has been ranked as one of the top U.S. beaches by “Dr. Beach”. 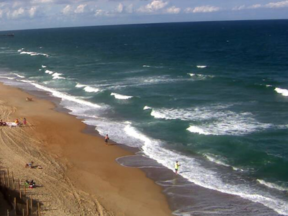 Ocracoke Beach on the Outer Banks is a stand out in his survey of the 650 public beaches in the U.S. “The Beach Doctor” has been ranking U.S. beaches for 27 years and uses 50 criterias, such as water and sand quality. 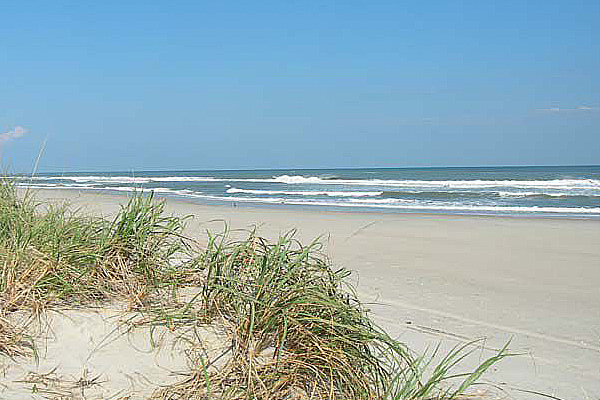 The island is home to the Ocracoke lighthouse, and legendary Blackbeard the Pirate met his end at Teach’s Hole. 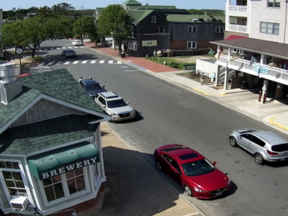 Summer brings seasonal visitors to the island, and many businesses remain open during the cooler months to accommodate the locals on the island.